Everyone’s CV is different. Even if you’re doing a similar job to someone or if your career matches another person’s, your experiences won’t. 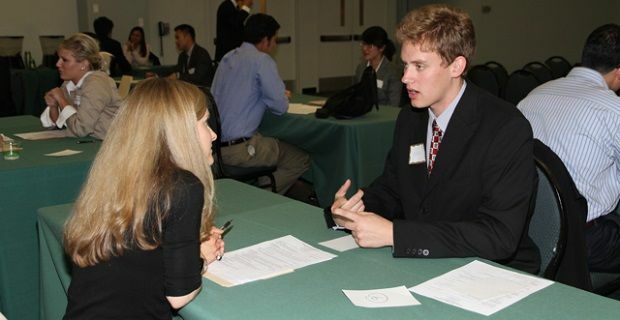 But there are certain soft skills that everyone should include when they apply for a new job. We’ll tell you what the most important skills in a CV are and how to present them when you apply for new work. Everyone has a boss, so even if you work alone you still need to be a team player. This is a term that just means you’re cooperative and willing to work with others, it doesn’t mean that you’re no good on your own so make sure you include this in your CV. Businesses don’t know what’s ahead so they like to hire those who are flexible. Being a great all-rounder is a skill that will get you work over someone who’s more experienced because adapting to a situation makes you more dependable. As with the team work idea, communication skills aren’t only for those who deal with others. Even if your job pretty much puts you in a room on your own with a laptop, you’ll need good communication skills when your boss knocks on the door so make mention of this in your CV. Being resourceful and being able to solve problems is a similar skill to adaptability but this is something that you do without direction. Proving that you’re able to face problems and resolve them without guidance is a bonus with any job. Even if you’ve got years of experience and everyone tells you how great you are at what you do, you should accept feedback. Anyone who doesn’t go forward goes backwards in their job so make sure you’re someone who is willing to listen. This is a skill that you’ll need to demonstrate on your CV by discussing an experience that made you better at your job but it's also something you'll need to show during the interview.